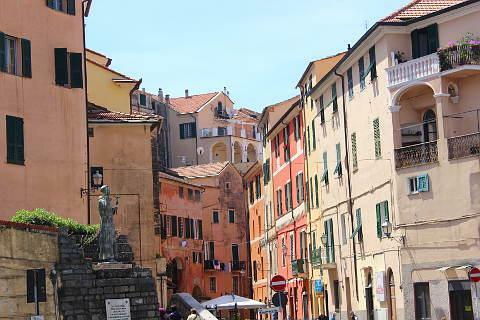 Imperia is a lovely coastal city on the Liguria coast between the French border and Genoa. The city was formed by grouping Porto Maurizio, Oneglio and some surrounding villages in 1923 at the decree of Mussolini. The pretty, touristic side of the city is based around Porto Maurizio whilst Oneglio is more devoted to the production of olives and flowers. Between the two centres is the river Imperia after which the city was named. As you aproach Imperia from the west the coastal road suddenly opens up to a beautiful vista with a large bay of sparkling blue water surrounded by hills covered in the colourful orange buildings of the city. The bay includes a large harbour full of small and large yachts and above the city the turrets of the San Maurizio cathedral can be seen dominating the sky line. The cathedral lies behind Imperia's imposing theatre and another building to look out for is the Convent of Santa Chiara, built in the 14th century though the current building is 18th century. Along the coast and past the Marina in the eastern side of the city is the Oneglio quarter. Take a look at the fishing port and the old fishing houses behind the port. Look out also for the Palazzio dei Doria, once home to the lords of the town of Oneglio. 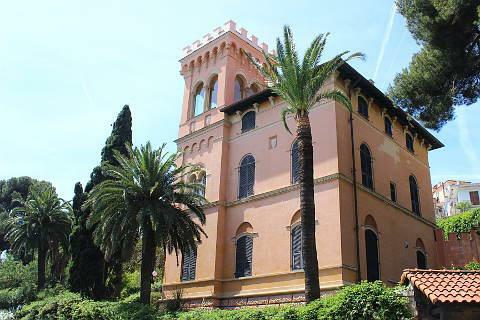 The Villa Grock with its flamboyant turret is another great building to look out for. This was once home to the famous Swiss clown, Adrien Wettach, known on stage as Grock. He was said to be the "king of clowns" and was once the highest paid entertainer in the world! 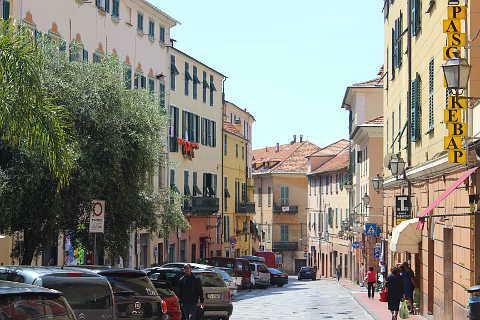 Some of Imperia's more exclusive shops are in the arcaded Via Bonfante along with Galleria Isnardi and Galleria degli Orti. 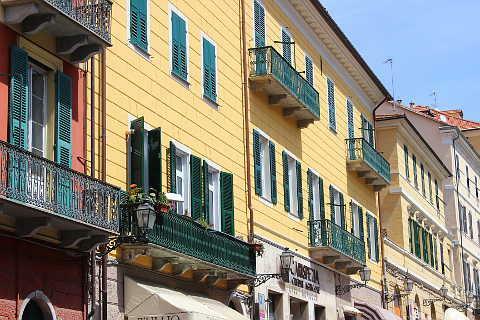 As well as tourism Imperia is a big olive producing area and to find out more you can visit the Museo dell'Olivo. Flowers are also important as in nearby Sanremo. Nearby Sanremo is also a big flower producer and has greenhouses full of bird of paradise plants! 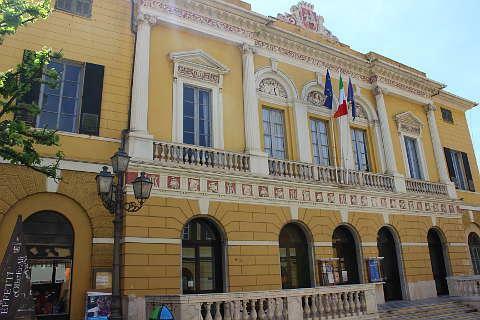 It has an interesting old town and a casino which hosts Italy's song contest every year. Cervo to the east of Imperia is a pretty fishing village set on a cliff above the sea. 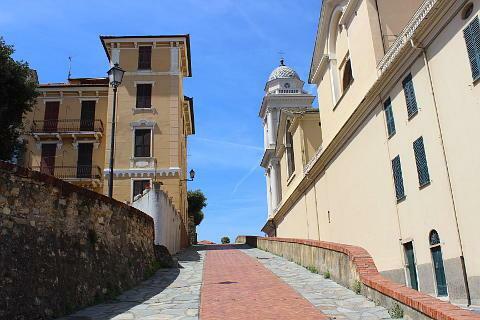 You can find more local travel ideas in the Imperia guide and the Liguria guide.